We are a unique entity in this industry, actively engaged in offering a premium quality array of SS Distillation. 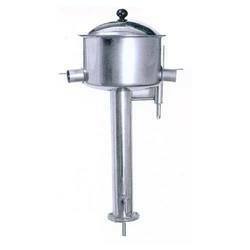 We are offering S.S Distillation Apparatus to our client. AUTOMATIC (WALL MOUNTING) ELECTRICALLY OPERATED.